Found this Mr/Ms feeding on my carrots. 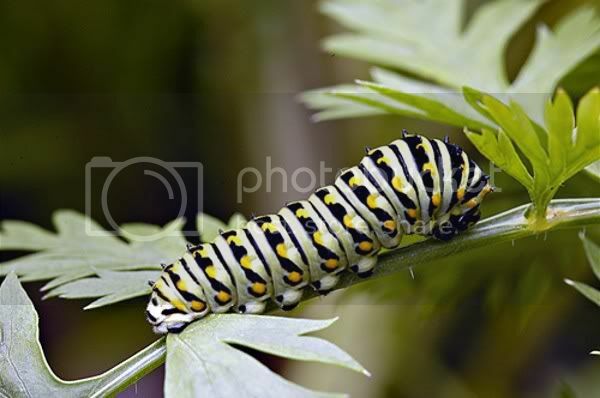 Left it be because it turns into a Black Swallowtail butterfly. 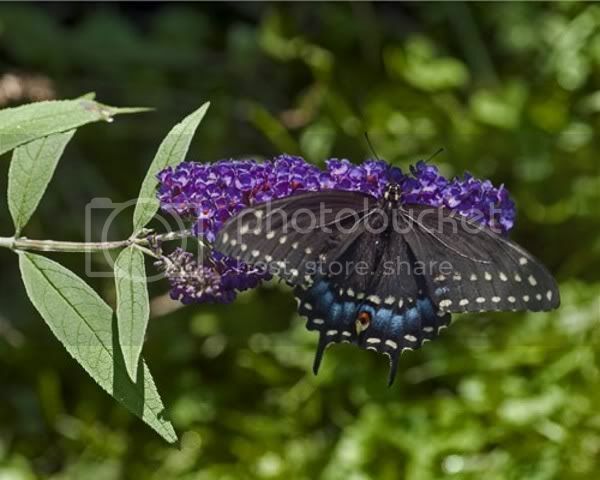 I'm learning to post pics...here are some larger prints of the Black Swallowtail. I had that visitor last year. I may see him/her again this year. I did the same as you-I let it be. So long as it didn't turn too destructive. Which it didn't. It was quite respectable. It is good to post pics of the good guys so we don't get rid of them. Plant some radish that will go to flower for the butterflies later! Nice pictures!